If there is no product packaging, then most of the products will exist in the original form, will not form a brand value, can not use the premium formed by the brand and create more added value. Without custom packaging, the products of the same industry will not be carefully separated, and it will be difficult for the promotion and selection of products. Customizing product packaging is very important, just as making a person’s appearance more brilliant is the beginning of great success. Everyone in the world will know that Trump is the President of the United States and is a world-renowned person who can influence the people of global development. However, Trump was not a politician at the beginning and did not have any political experience. The popularity is not high, but it can embark on the peak of world rights just because he did one thing. 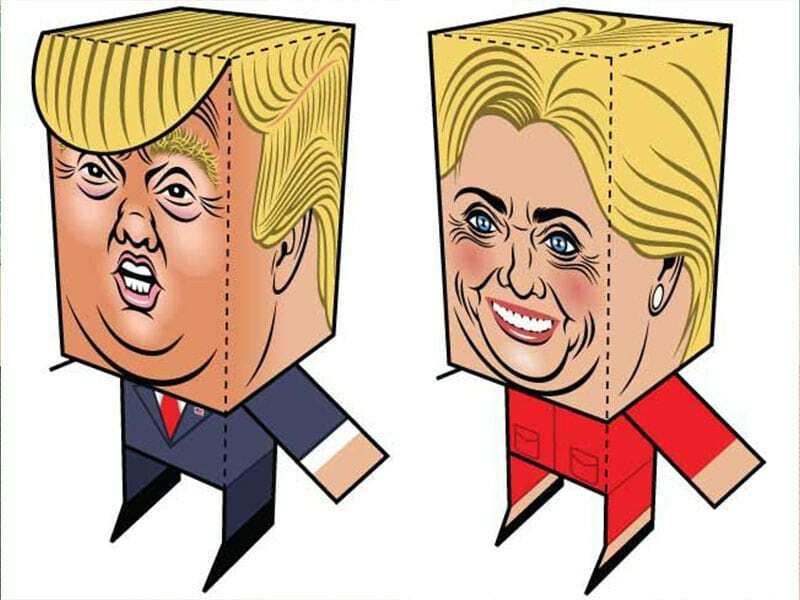 Trump is very good at packaging himself, and through Twitter’s channel, his political ideas and personal characteristics are vividly demonstrated, which has won the recognition of most American citizens and has achieved ultimate success. Everyone is familiar with Twitter and other channels. 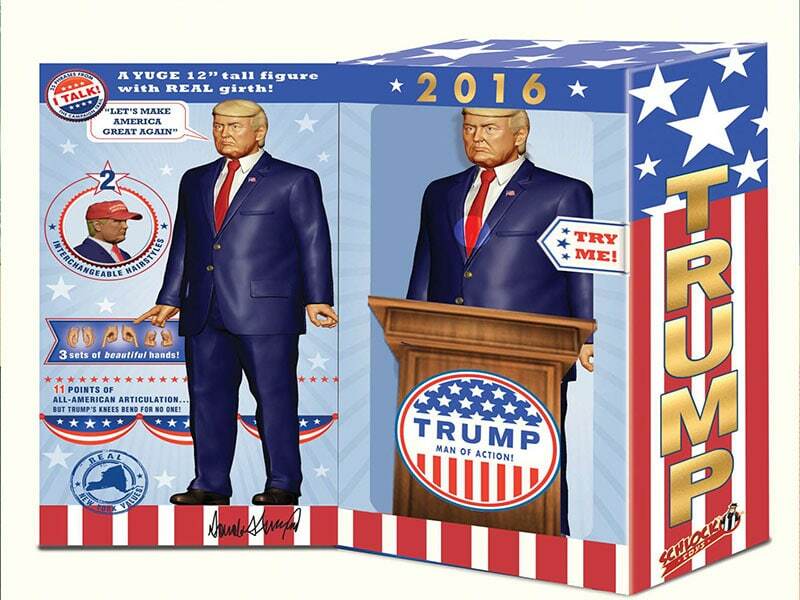 Every individual has a distinct personality, but only Trump succeeds because he integrates the packaging and channels very well. If the products are the same as individuals, the channels for promotion are roughly the same and the product segments are the same, but only through the excellent carrier of customized packaging, the most prominent features can be seen by consumers through the appearance of distinctive appearance, and Remember to be recognized. If you only use ordinary packaging without careful design, the results achieved are minimal and may even have negative effects. 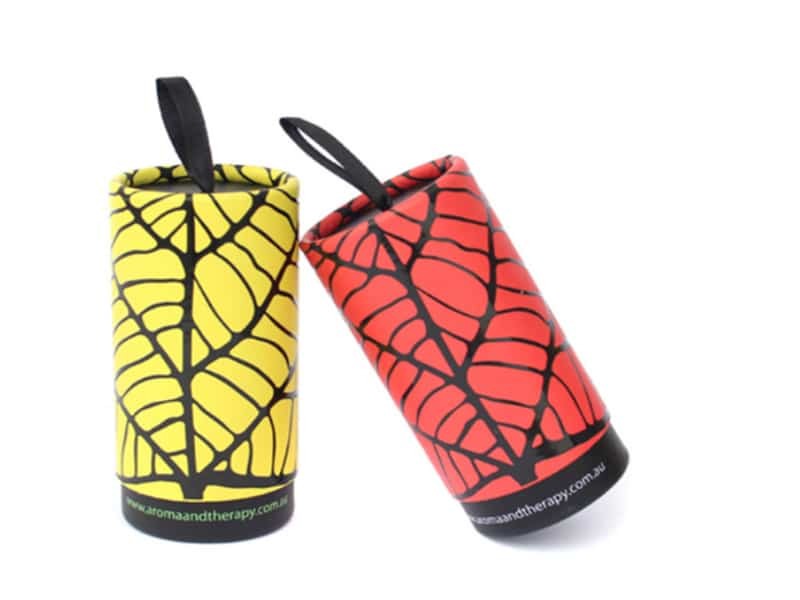 However, there is a creative product packaging, but it is the use of high-quality design content, spontaneous formation of a good communication carrier, when the spread of the consumer can make any, and even make all people spontaneously spread to form a word of mouth effect. 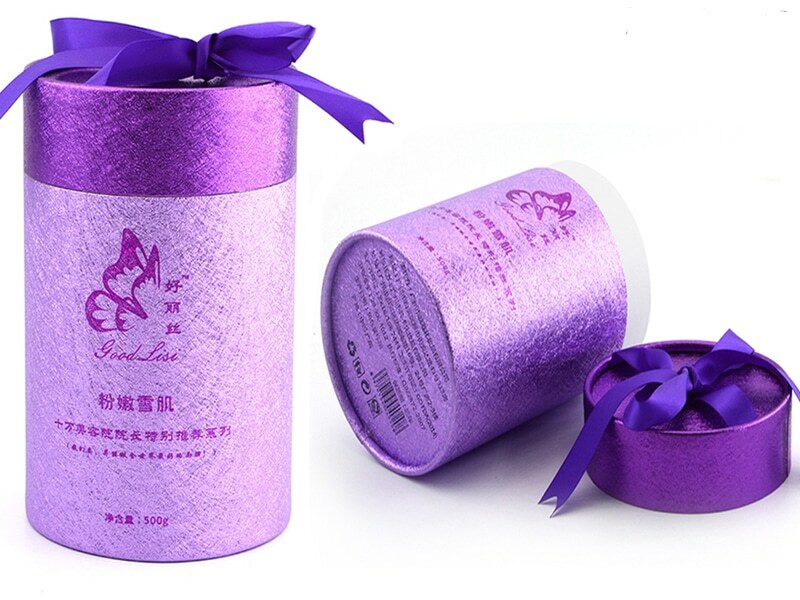 Creative packaging design can be divided into product box packaging pattern design and structural design uniqueness. If your product is food, you can design the food packaging structure into a type of fruit shape, the outer surface is printed in 3D, and the original ecology is used as an element of the design concept, which conveys a purely natural concept, which is people Can not refuse. The design of packaging designs is based on the characteristics of the products, and the target group is used as a starting point, and even people’s appeal is reflected in the custom packaging. For example, the wig packaging that you see is the same product, but it uses different characteristics and distinctive faces to attract different consumers, and it consciously lets the potential target to be accepted and transformed into a purchase group. This is commendable. . The starting point of product packaging design is many, especially for graphic design from a number of aspects of the combination of products, reflecting the appeal, especially in the poke in the consumer’s inner soft spots or characteristics, then the entire packaging design is very successful. One of the basic functions of packaging is the role of publicity. 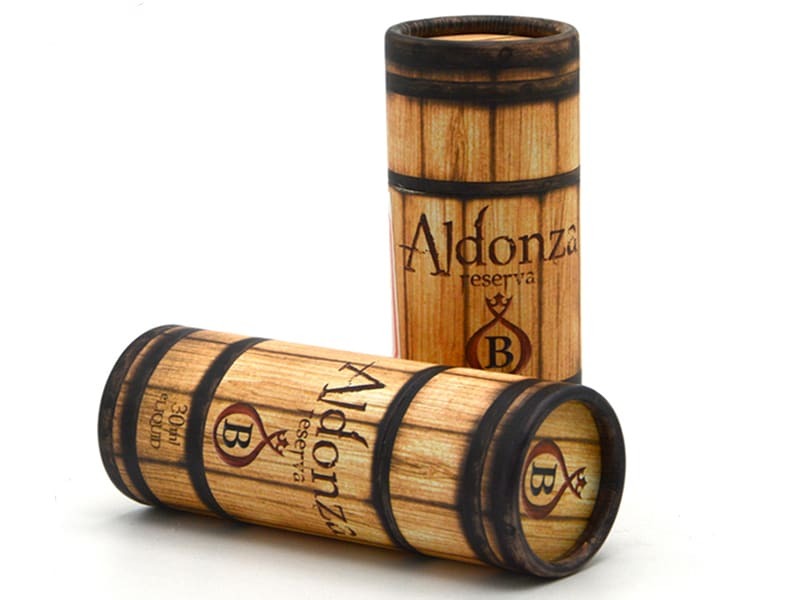 The biggest feature of custom packaging is that it can be differentiated from other brands and get the maximum value-added premium in similar products. In addition to the selection of raw materials, brand packaging needs to be based on product characteristics. The choices are cardboard, kraft paper, corrugated paper and specialty paper. The key is how to weigh the relationship among products, brand names, and logos in product packaging. Which styles can be designed to maximize the benefits of brand and product promotion. In important design positions, such as logos and brands using bronzing or UV technology, highlights will be made, and it is self-evident that the entire package and product grade will be upgraded. Although there are simple and complex product packaging designs, if you custom packaging lose the brand promotion features, then it is a very failed custom product packaging.